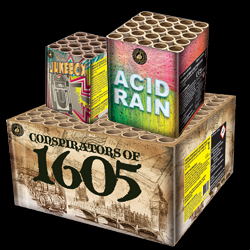 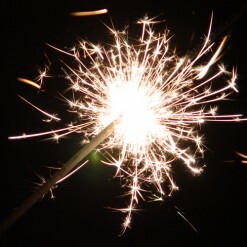 Make any party or Guy Fawkes event a success with quality fireworks from Dynamic Fireworks London. 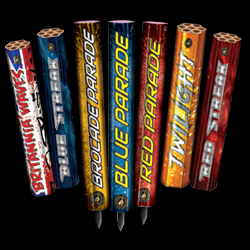 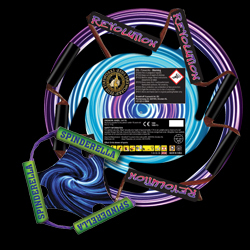 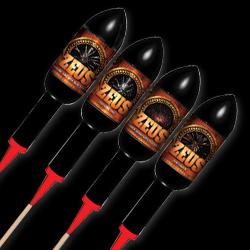 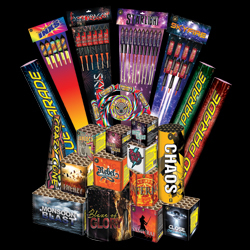 Offering a wide range of spectacular fireworks from single ignition barrages, Catherine wheels, roman candles to big rockets your firework needs will be covered. 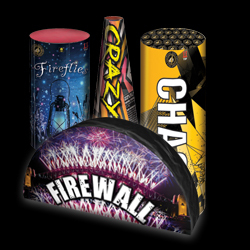 Our friendly staff are alway happy to help you choose the right firework for your celebration with over 25 years experience as a firework retailer, we can help you WOW your guests whether you want loud fireworks, quiet fireworks or just pretty fireworks. 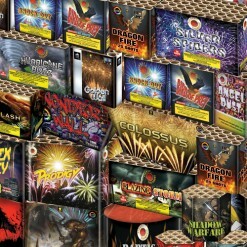 Look no further than Dynamic Fireworks London. 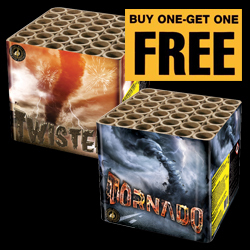 Light up the skies with stunning fireworks at excellent prices delivered directly to your door across the UK with Dynamic Fireworks London.